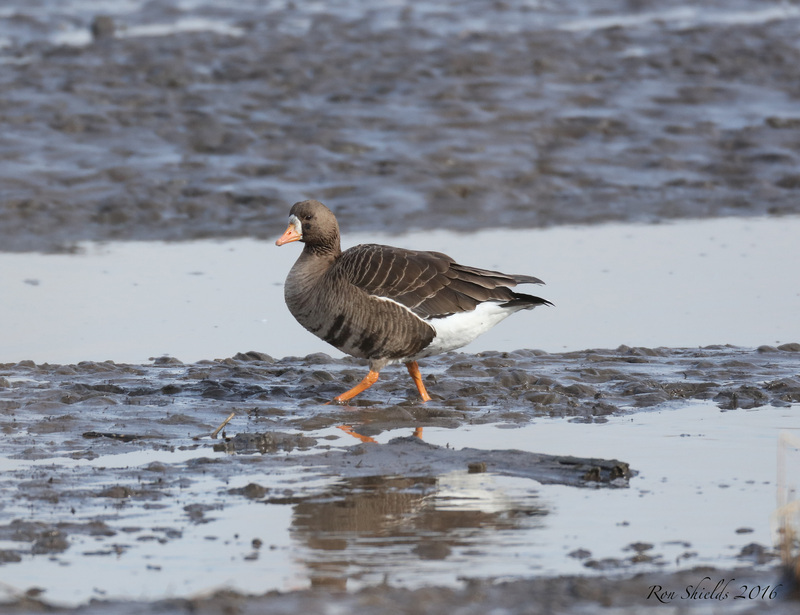 Ron Shields brightens up this gloomy afternoon with a great shot of an adult greater white fronted goose that he spotted mixed in with the Canada geese at River Barge Park today. Thanks Ron! 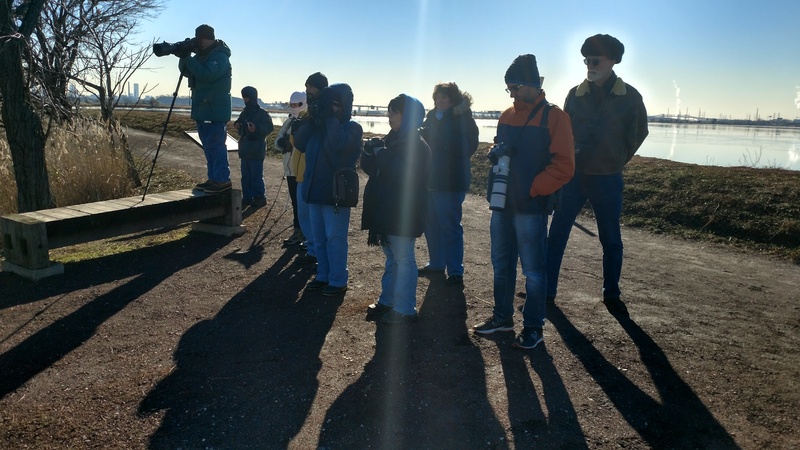 Twenty-five species, including the visiting Lapland Longspur feeding on the Transco Trail with some swallows, Northern Harriers and a Downy woodpecker were seen on a beautiful Meadowlands morning during Bergen County Audubon’s DeKorte walk yesterday. 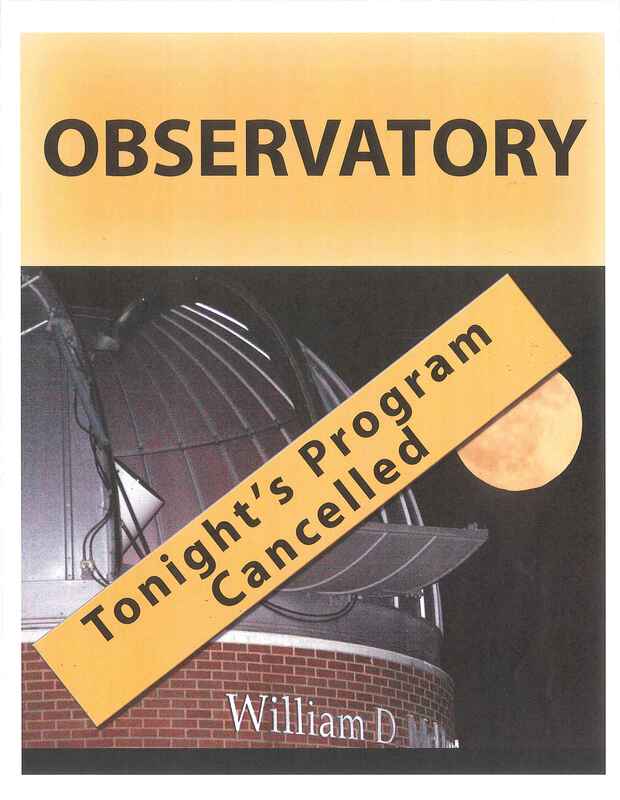 We’ll have more photos soon. Lapland Longspur feeding on the Transco trail with Song Sparrows.